Looking for an interesting and meaningful Christmas gift this year? Have you considered giving a singing lesson? 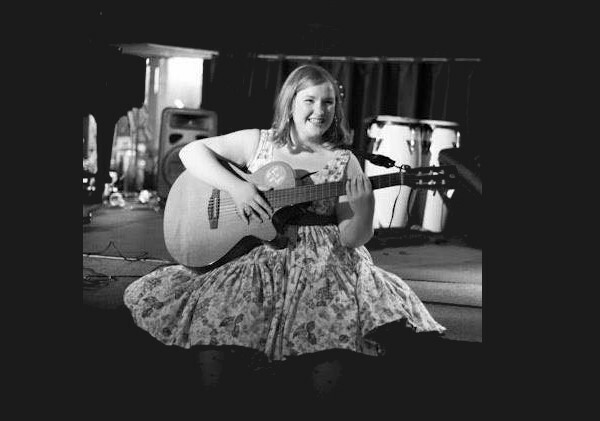 Daisy Kelly-Granger is a professional singer-songwriter and singing teacher who can strengthen your singing voice, work on your range and pitch, and develop breathing techniques. Local to Hither Green Daisy offers singing lessons for £30 per hour. Quote HITHER20 to get a further 20% off singing lesson gift vouchers (not including first half price lesson).